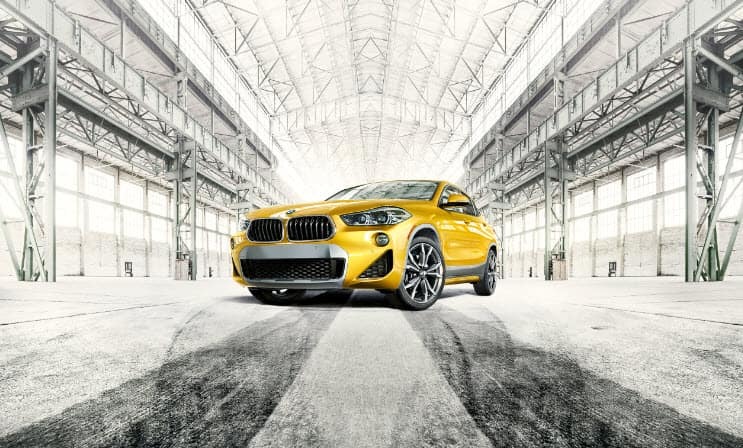 With a model brand-new for 2018, BMW is leaving no stone unturned with the X2. A sporty crossover, this model offers outstanding performance, stellar exterior appeal and a comfortable and roomy interior with the latest technology. Drivers in Westchester County, Yonkers and Hartsdale appreciate everything this stylish luxury crossover has to offer. Of course, many people still wonder what exactly they can expect from the cabin of the new model year X2. Learn more about the comfortable seating, infotainment options and all the bells and whistles this crossover provides. If you want to feel at home inside the cabin of a vehicle, the X2 is the one for you. With 40.3 in. of front legroom and 36.7 in. of rear legroom, this model has plenty of room for the driver, front passenger and those in the back seat to stretch out. With 39.8 in. of headroom, it’s among the more spacious vehicles in this segment, with even taller drivers and passengers able to enjoy ample room. Ten-way power front sport seats also come standard, with driver memory for exterior mirror and seat positions to make you feel at home every time you step inside. The leather-wrapped steering wheel with controls also lets drivers get a better grip while driving and provides the ability to access the audio system, cruise control and other technology in a convenient manner. Entertain yourself and others while out on the roadways. This model features a powerful 7-speaker audio system with the crystal-clear reception HD Radio™ offers. The iDrive system with on-board computer is another intuitive standard feature. This interface includes the ability to understand what you say. Just say what radio station you want to listen to or what your destination is, and the iDrive system will do the rest. The available charging pocket in the center console is a great way to wirelessly charge your smartphone while the car is moving. The Wi-Fi hotspot, meanwhile, lets passengers link up so everyone remains connected. The little things always seem to add up. This vehicle offers many features that add up to make driving easier. The standard rearview camera is one of these important features. While you backup, the rearview camera display lets you know everything that’s going on behind the car. Pair it up with the available park distance control to guide the car into any parking spot with ease. Get important driving information right in front of you with the Head-up Display. Navigation guidance, collision warnings, current speed, and speed limits are posted right on the windshield, so you can look at what’s ahead while keeping your eyes on the road. 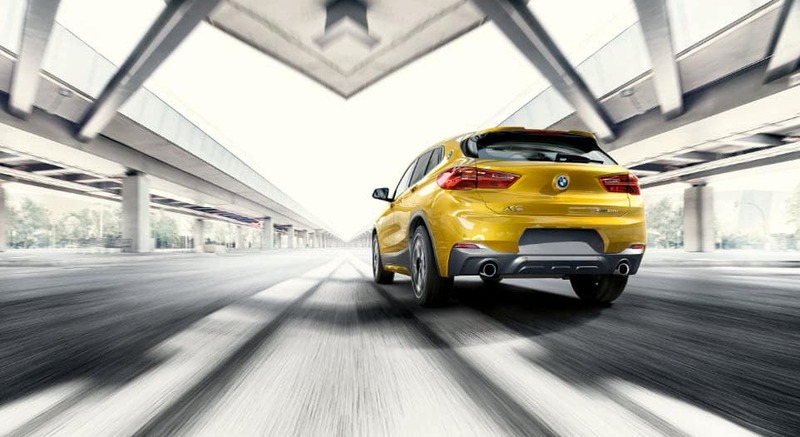 The 2018 BMW X2 offers an outstanding ride experience to drivers in Westchester County, Yonkers and Hartsdale just based on the interior alone. If you want to see the rest of this outstanding crossover model, BMW of Westchester has it in stock. We’ll be happy to take you out on the roads to experience it with a test drive and will answer any questions you might have about the standard or available features. Give us a call or stop into our showroom today, and schedule your test drive!